U.K. to put troops on standby for no-deal Brexit "contingencies"
London - Britain's defense chief said Wednesday that around 3,500 troops would be put on standby in support of the government to help deal with any disruptions in the event of a "no-deal" Brexit. Defense Secretary Gavin Williamson said that while the military hadn't had a formal request to help, "what we will do is have 3,500 service personnel held at readiness -- including regulars and reserves -- in order to support any government department on any contingencies they may need." Britain's Cabinet has decided to step up preparations for the possibility of a disorderly, or so-called "no-deal Brexit." With 14 weeks to go before Britain's departure from the bloc, it remains unclear whether the country will leave with a deal in place or crash out without one -- an outcome that risks touching off gridlock at ports and shortages of goods according to the government's own analysis. 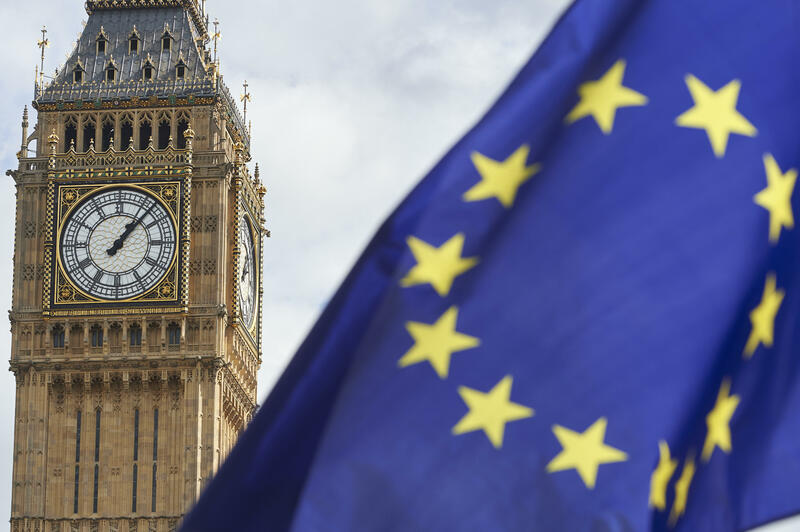 The British government confirmed earlier Wednesday that has decided to ramp up preparations for a "no-deal" Brexit, saying it must be ready for the possibility of that default option. Brexit Secretary Steve Barclay said that while the government remained committed to Prime Minister Theresa May's deal, it needed to be ready in the event it does not come to pass. "We agreed that preparing for no deal will be an operational priority within government," Barclay said. "But our overall priority remains to secure a deal." Following a Cabinet meeting, Barclay said preparations for a disorderly Brexit need to be "much more of a priority for businesses up and down the country." He said that with just over 100 days until the March 29 official Brexit date, "a responsible government is preparing for the eventuality that we leave without a deal."